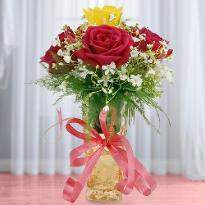 Flower undoubtedly bring a smile on everyone face. 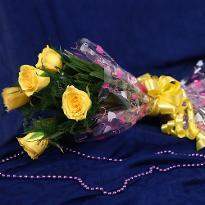 They add the warmth of sunshine and make the soul calm. 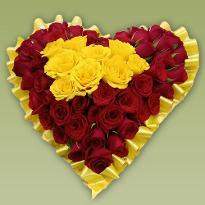 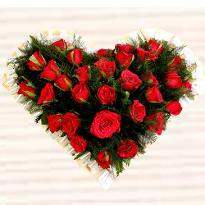 So, you can speak the emotions of heart with the help of flowers. 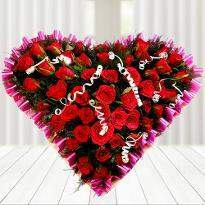 Winni has taken the responsibility to become your messenger of emotion and love. 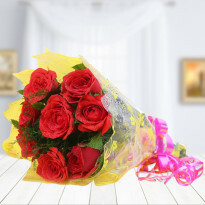 You can share your feelings with your special one by presenting them flowers on their birthday or any other special day. 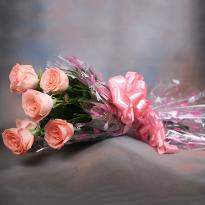 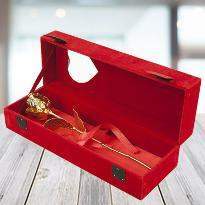 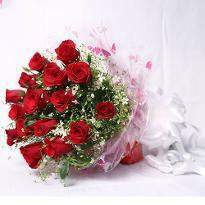 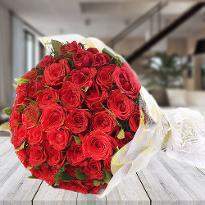 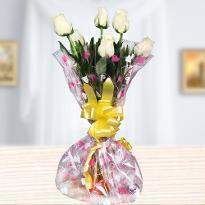 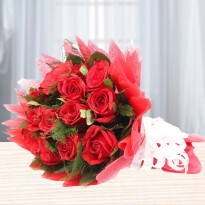 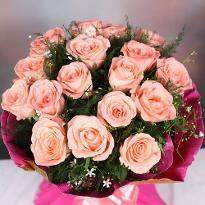 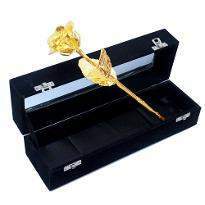 You can also send flower just to surprise your near or dear ones. 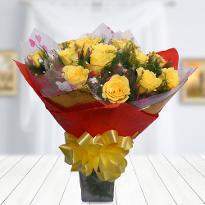 Flowers are the best way to spreading joy and happiness. 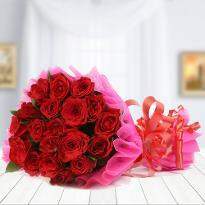 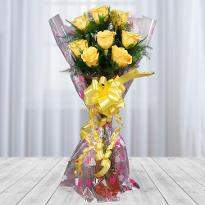 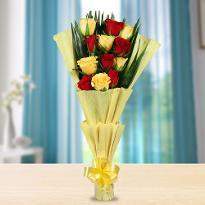 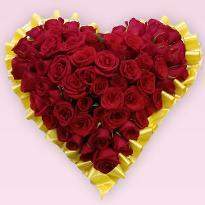 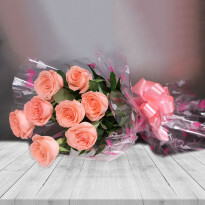 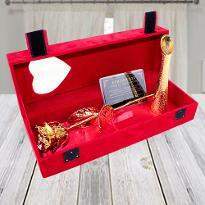 Winni help you to celebrate your special moments by delivering flowers to your loved one at right place and time.